The 3rd largest Book Fair of the world – Sharjah International Book Fair, witnessed an astonishing exhibition courtesy of Austin Macauley Publishers™ great show. Sharjah International Book Fair is organized annually by Sharjah Book Authority (SBA), promoting literature, publishing, book reading & writing. Continued from 31st Oct – 10th Nov (2018) at Expo Center Sharjah, SIBF 2018 was not less than a dream come true for book lovers and literary enthusiasts. 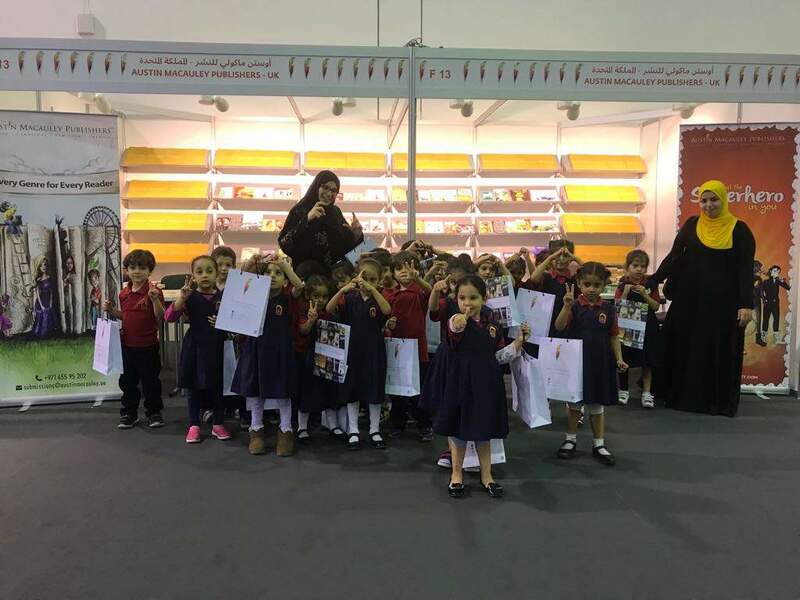 The Sharjah International Book Fair 2018 hosted 1,874 publishers and about 1.6 million book titles from 77 countries. It also organized 1,800 events including seminars, book signings, author talks, book readings, storytelling and many other exciting events. The Fair was visited by almost 2.23 million visitors in 11 days, including 230,000 school students. These activities received a whopping 2.7 billion social media impressions. The hashtag #SIBF18, was used in 70,000 social media posts and reached 300 million users. 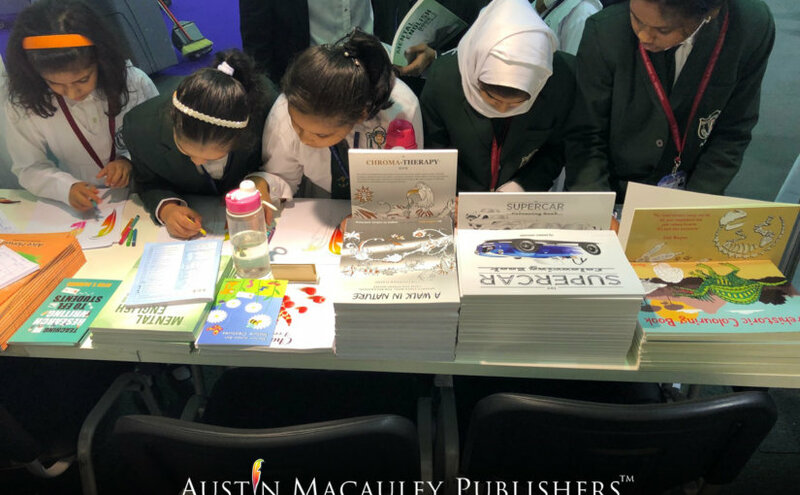 Austin Macauley Publishers’ stand at Sharjah International Book Fair 2018 also witnessed an overwhelming number of footfall, as the stand was visited by a lot of book lovers and school students. The visitors loved the fascinating collection of books and catalogues; bought heaps of books for themselves, showcased by Austin Macauley Publishers. Austin Macauley’s team also presented the books and different gifts to the honorable guests. 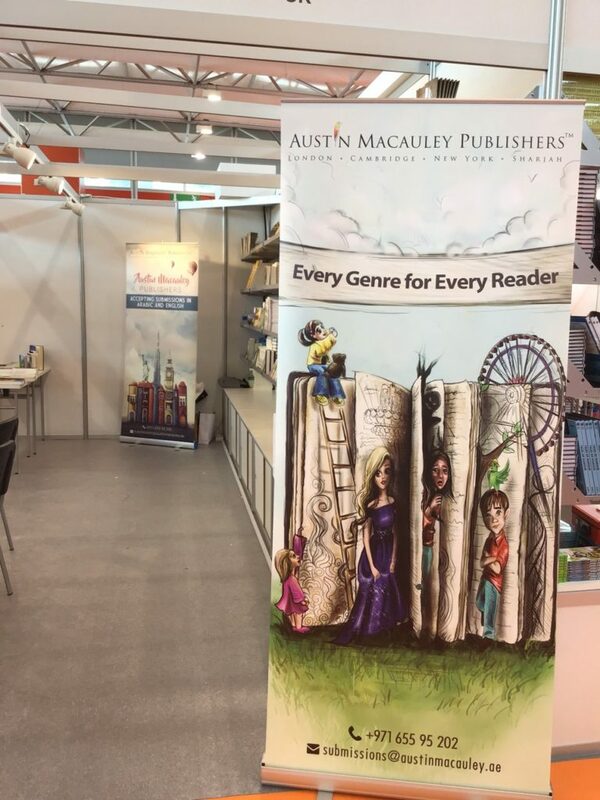 Austin Macauley Publishers™ has been taking a part in numerous networking events and talks while marketed the author’s brilliant books at the Fair too. 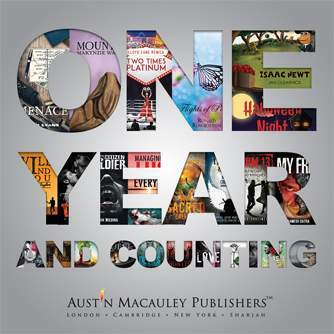 The Fastest Growing Publishers – Austin Macaulay scheduled different meetings with new and upcoming authors, book industry professionals including literary agents, journalists, distributors, book buyers and printers. 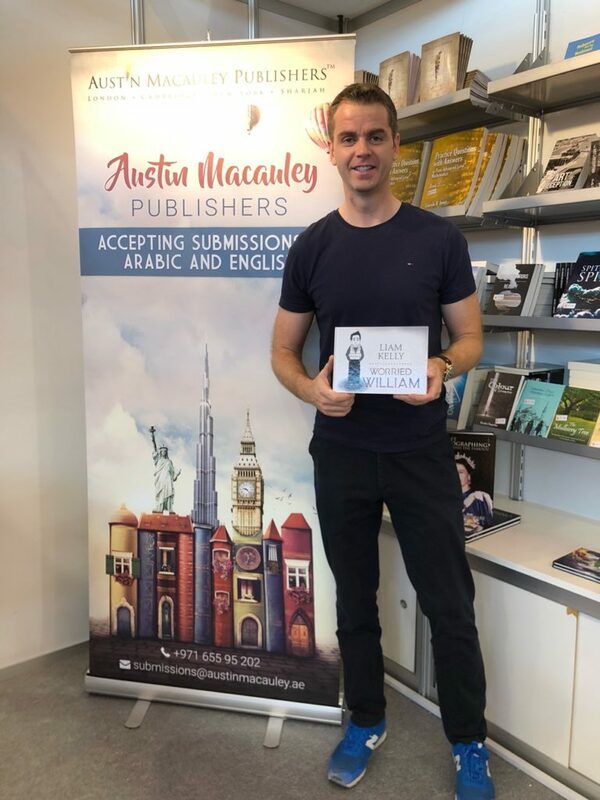 Our published author, Liam Kelly, visited Austin Macauley Publishers at Sharjah International Book Fair to promote his series ‘The Wonderful World of Worried William’. Moreover, our newly published author from UAE named as ‘Ahmed Ashujaa’ also visited the stand to represent and talk about his book – ‘Ahmed’s Dreams’. The authors signed their books and took pictures with the visitors. We received an incredible response on social media for our authors’ visit at SIBF18. 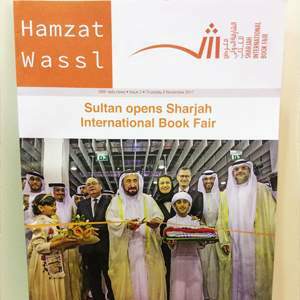 Austin Macauley Publishers™ congratulates the Sharjah Book Authority (SBA) for successfully organizing the event. We’re thankful to the Management of Sharjah International Book Fair for providing us with the platform to encourage reading and writing among the masses. 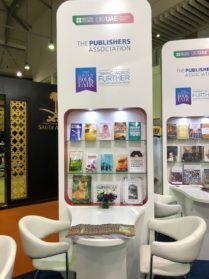 Austin Macauley Publishers will be honored to participate again in the next year’s 38th edition of Sharjah International Book Fair 2019 with many more exciting activities and surprises from the literary world. ADBIF or the Abu Dhabi International Book Fair was organised by KITAB in association with Abu Dhabi Tourism & Culture Authority. It was the first time Austin Macauley Publishers was part of the fair. The event took place at Abu Dhabi National Exhibition Centre, from 25 April to 1 May. It is considered to be one of the most popular book fairs of Middle East and North Africa. The 1st Abu Dhabi International Book Fair took place in 1981. It has enjoyed a successful run for over 25 years. Book lovers from all around the world gather under one roof to show their appreciation and admiration for literature. Abu Dhabi International Book Fair has been visited by exhibitors from more than 60 countries worldwide. 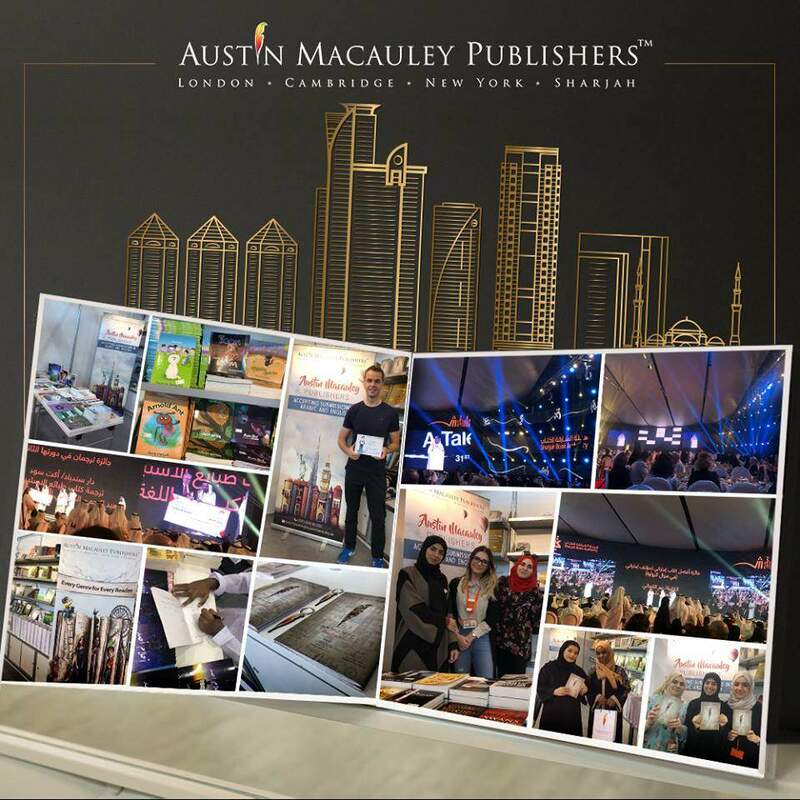 Austin Macauley Publishers were present at Stand # 7E41, Hall # 7 with a unique collection of exciting books on display. 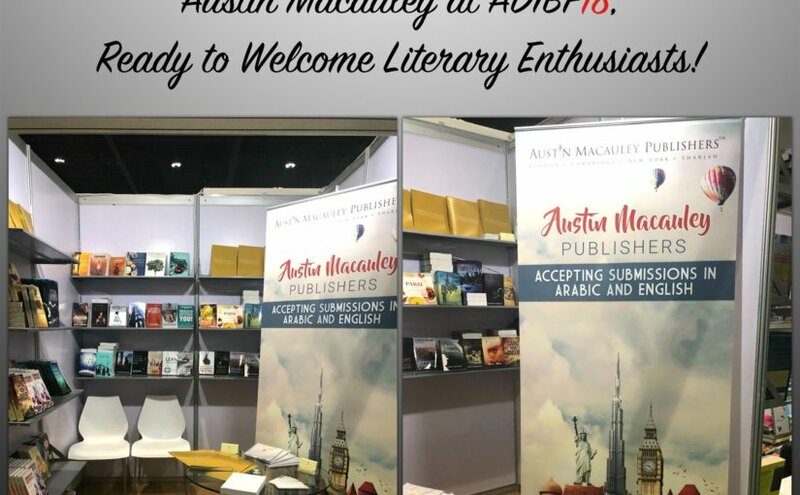 Many Arabic and English authors visited Austin Macauley’s stand. ‘Worried William’ author Liam Kelly, one of Austin Macauley’s authors, also visited the stand and took pictures with visitors. 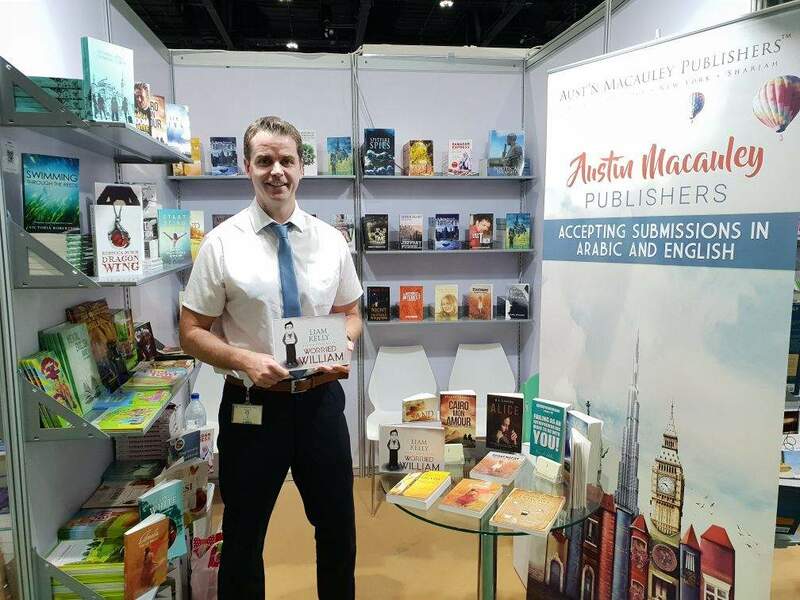 Austin Macauley will be honoured to be back again for next year’s Abu Dhabi International Book Fair. Sharjah Book Authority organized another remarkable children’s reading festival at Sharjah from 18th to 28th April. This was the first year of the fair Austin Macauley was a part of it. Austin Macauley brought another literary flavor to the festival. Their stand was a hub of activity and children enjoyed the collection of books on display. Sharjah Children’s Reading Festival takes place every year and attracts over 300,000 visitors. About 125 exhibitors were in attendance at Expo Center Sharjah. The festival holds a lot of attractions for kids and adults. It is the perfect environment for families and enhances their love and passion for books. Austin Macauley hit the ground running at stand F13 inside of hall 6. 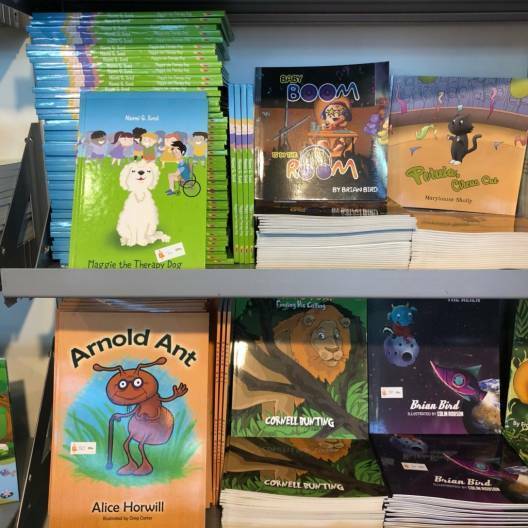 Austin Macauley had a display of wonderful books for children. Visitors of all ages became a part of Austin Macauley’s aesthetically pleasing coloring activity making it a highlight for them. Austin Macauley’s energetic team greeted guests with numerous gift items when they arrived at their stand. Austin Macauley Publishers thanks the management of Sharjah Children’s Reading Festival 2018 for having the company’s highly experience and skilled team onboard and providing young kids much needed exposure to literature. The publisher is already looking forward to being a part of the festival in 2019. 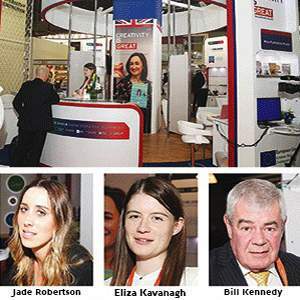 SHARJAH: UK was the guest of honour at the 36th edition of Sharjah International Book Fair, and it did full justice to it by showing appreciation of the Middle East and North Africa affairs through its stand. The stand hosts to a number of leading agencies, including Austin MacauleyTM Publishers, exhibiting literature for guests interested in the regional affairs. As a guest of honour, UK is showcasing among other contemporary British literature, the Birmingham Quran manuscript. 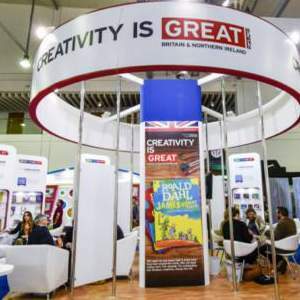 Jade Robertson, International Publishing Director of Austin Macauley Publishers, says that the bond formed between SIBF and UK is going a long way in benefitting people of both cultures. She is of the view that this collaboration is going to foster understating and values between the two nations having diverse cultures. It also aims to strengthen the cultural and economic ties. 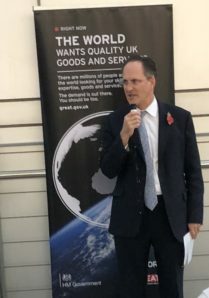 Austin MacauleyTM publishers plan to export Arabic books to UK and New York as the number of Arabic speakers in both the regions is increasing. Sharjah International Book Fair 2017 is here! 36th Edition, world’s 3rd biggest book fair, irresistible events and titles, it doesn’t get any better than that! 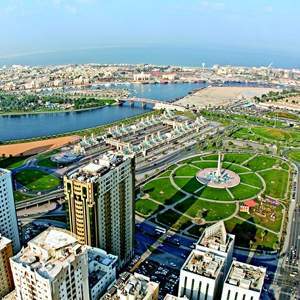 60 countries, over 1,650 publishing houses offering over 1.5 million titles from 60 countries are going to participate in the 36th Mega edition of Sharjah International Book Fair (SIBF). Starting from 1st of November 2017 concluding at 11th, you will have eleven days of sheer variety and hands on professional programme that will be hosted as an affiliation of SIBF’s TRC (Sharjah International Book Fair). This programme will be helpful in the accumulation of 250+ privileges experts from different parts of the globe, held on Monday and Tuesday, i.e. the 30th and 31st of October 2017. 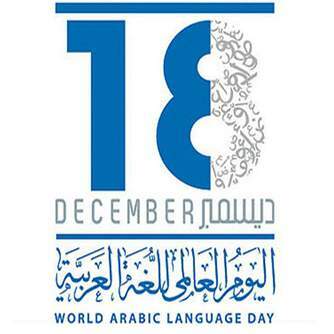 The idea is to facilitate the buying and selling of publishing translation rights. The said mega event will be hosted by Sharjah, 3rd largest emirate in the UAE. ‘A world inside My Book’, has been declared as the theme for this 11 day event this year. Planned by SBA (Sharjah Book Authority) the SIBF event this year is expected to spread across 14,625 Sqms. 393 guests joining for 48 countries who will be participating in over 2600 events. An event that is expanding all the time, new participants this year would be Denmark, South Korea and Bangladesh participating in this sizzling event for the first time. One name, countless events ranging across several professional programmes such as the Cultural café, the Cookery Corner, the Cultural programme and the intellectual programme. Extensive in nature among them all and feature of this year’s event edition is the Kid’s Programme, packed with 1,632 activities, offered by 44 visitors from 20 nations. Not to forget, the sizzling hot social media station which will be hosted by SIBF, having 33 activities associated with it and workshops to put the cherry on top, this will help in engaging thousands of Social media lovers and sawyers with their focal point floating around cultural, social and media issues. You aren’t going to miss it, are you?